Hanheide Stefan : Pace. Musik zwischen Krieg und Frieden. By Tolz Boys Choir; Lamke, Jurgen; North German Radio Chorus Hamburg; Orgonasova, Luba; Skovhus, Bo; John Eliot Gardiner;. By Benjamin Britten (1913-1976). Listening CD (2 discs). Published by Deutsche Grammophon (NX.DG437801). By Benjamin Britten. (CHORAL SCORE). Boosey and Hawkes Large Choral. Size 6.8x10.5 inches. 80 pages. Published by Boosey & Hawkes. By Benjamin Britten. (CHORAL SCORE). Boosey and Hawkes Large Choral. Size 7.3x10.3 inches. 6 pages. Published by Boosey & Hawkes. 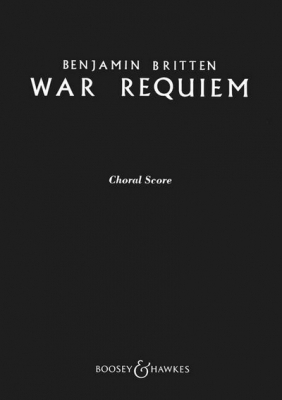 By Benjamin Britten. (Score). Boosey and Hawkes Scores and Books. Book only. Size 9x12 inches. 240 pages. Published by Boosey and Hawkes. By Benjamin Britten. (Vocal Score). Boosey and Hawkes Large Choral. Book only. Size 9.25x12.25 inches. 180 pages. Published by Boosey and Hawkes. By Benjamin Britten. (Vocal Score). Boosey and Hawkes Large Choral. Size 7.25x10.25 inches. 45 pages. Published by Boosey and Hawkes. The Masterworks Library. By Benjamin Britten. 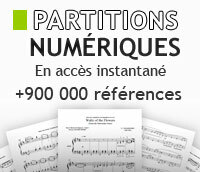 (Full Score). Boosey and Hawkes Scores and Books. Size 9x12 inches. 256 pages. Published by Boosey and Hawkes.